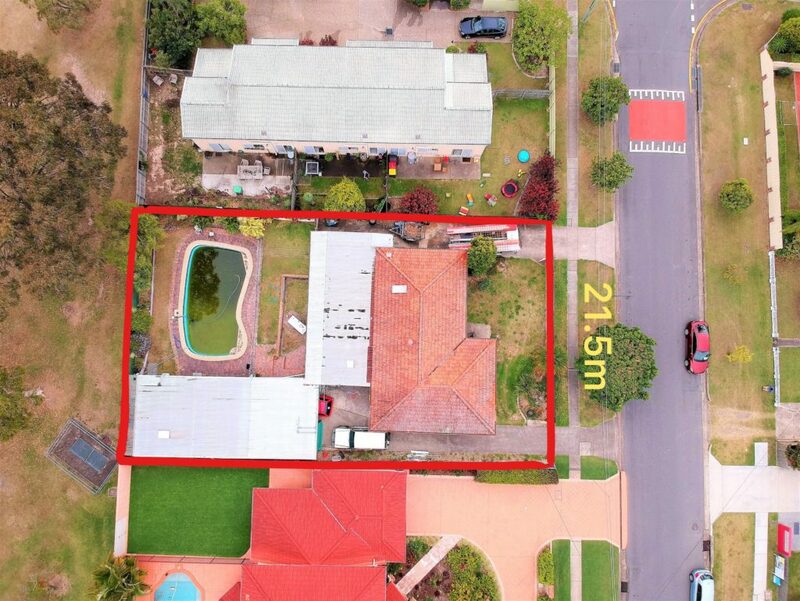 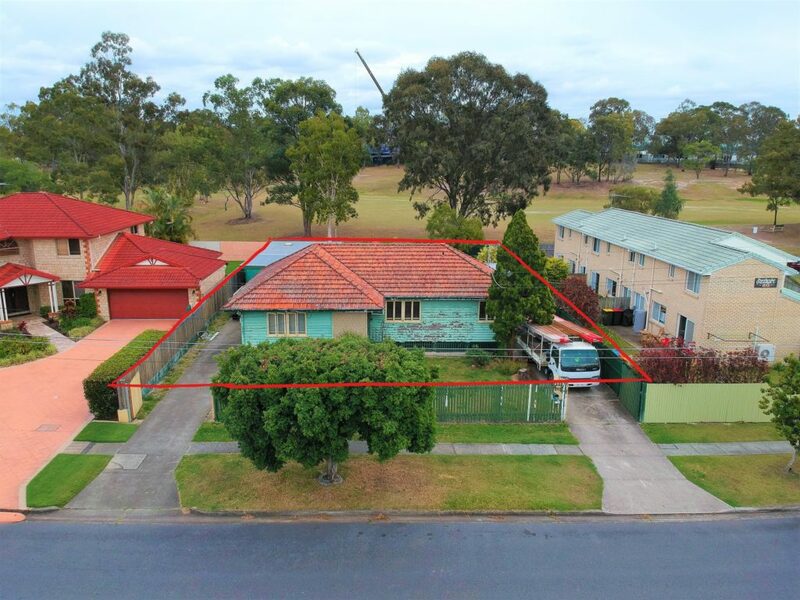 Golden opportunity here to demolish the existing dwelling and build on this Low-medium density 774m2 residential (LMR) block of land (or to renovate into a family home). 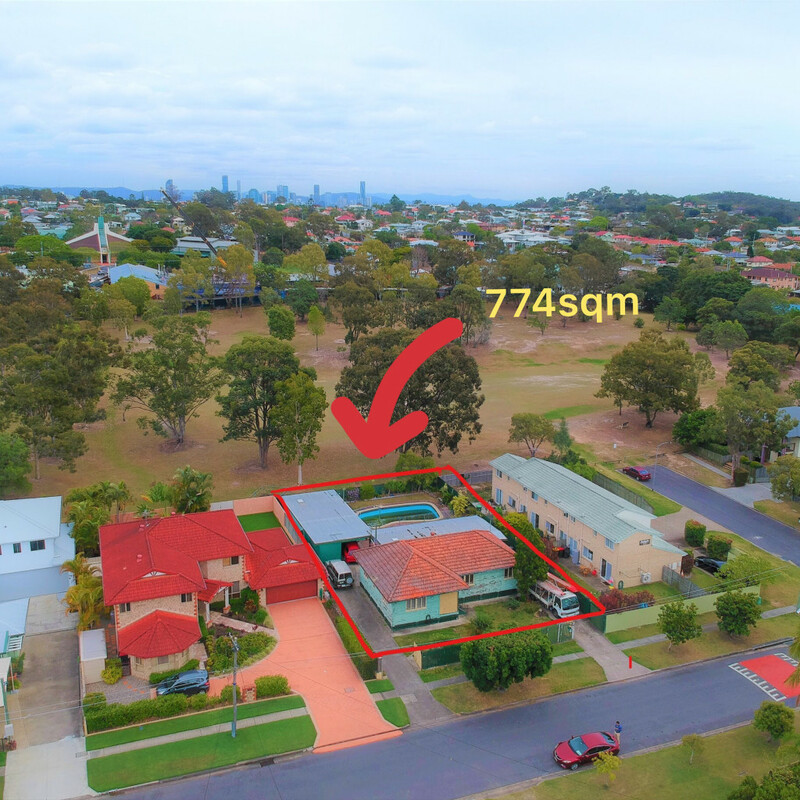 Situated in one of Brisbane’s highly sought-after suburbs and backing onto spacious parkland, with beautiful views from an elevated deck or balcony this prime block of land has unlimited potential. 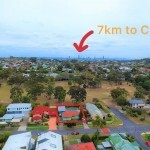 This prime location offers the chance to capitalize on the continuing growth. 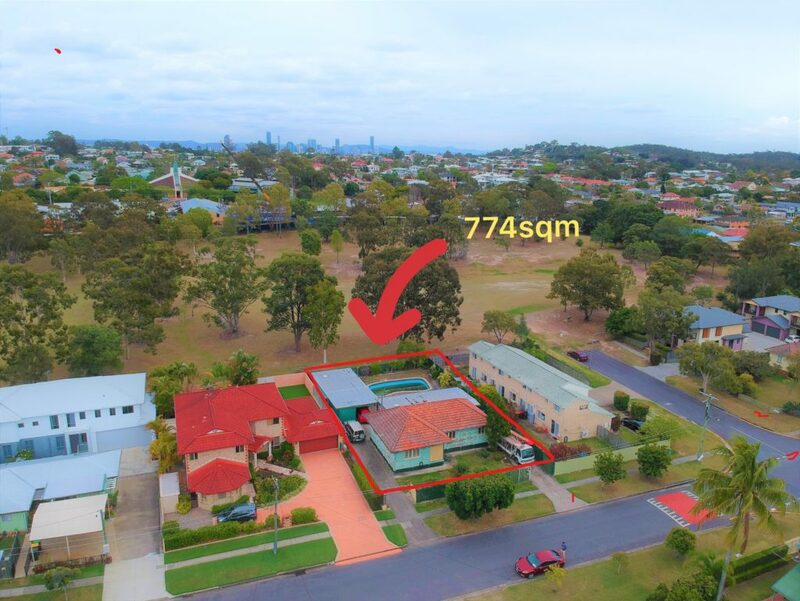 Just minutes from the local shops, schools and transport, with the block allowing for unit or townhouse development (STCA). 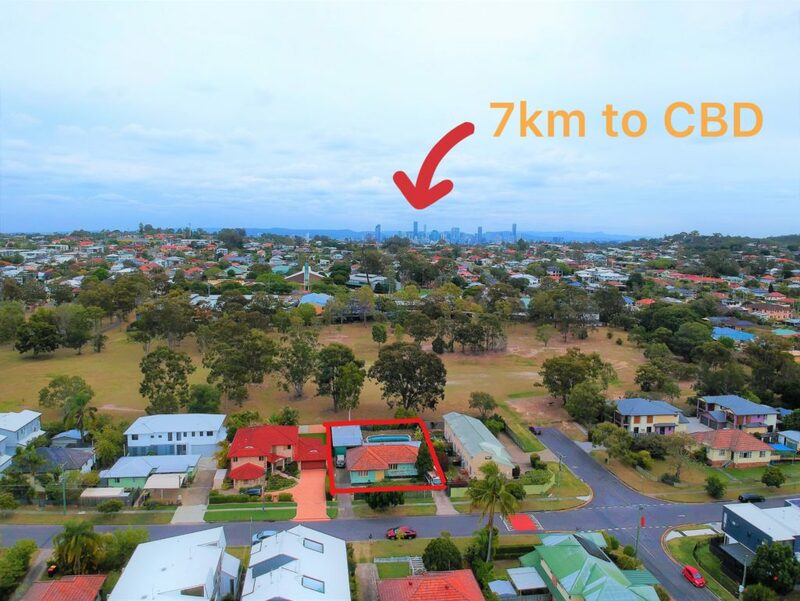 This is an unbeatable location, approximately a 5 minutes’ drive to the Gateway Motorway takes you towards the airport, Sunshine or Gold Coasts. 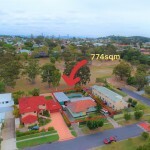 Only minutes’ to Carindale Westfield and 7km to Brisbane CBD. 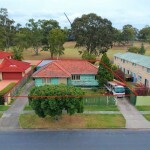 If you are looking for a development opportunity or a renovator look no further. 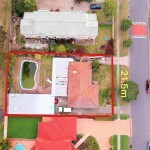 Come along to one of the upcoming open homes or contact Craig for any further details.